Our office does not handle rentals but can help you buy a lakefront home as an investment. Lady of the Lake Realty is in the business of building dreams, creating friendships and lasting memories! 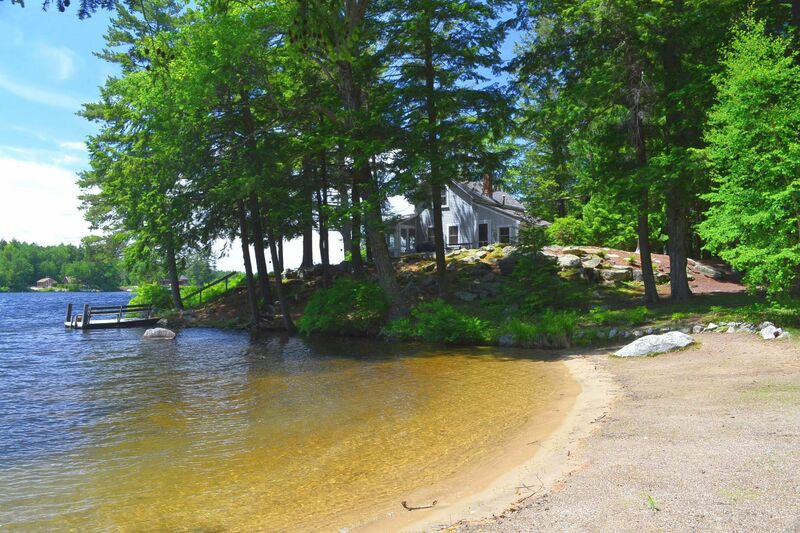 We do get calls on investing in NH Lakefront homes. Sometimes as a pure rental property or as a means to pay for the taxes or helping with the mortgage. Some helpful guidelines. There are 10 solid weeks for renting your lake home with 2 additional possible summer weeks plus Bike Week. Other great rentals opportunities are Winter and Summer fishing derbies, Pond Hockey, Nascar Races, Foilage, Snowmobiling and getaway weekends. Renters are also looking for extended ski home rentals if the home is close to a ski area. 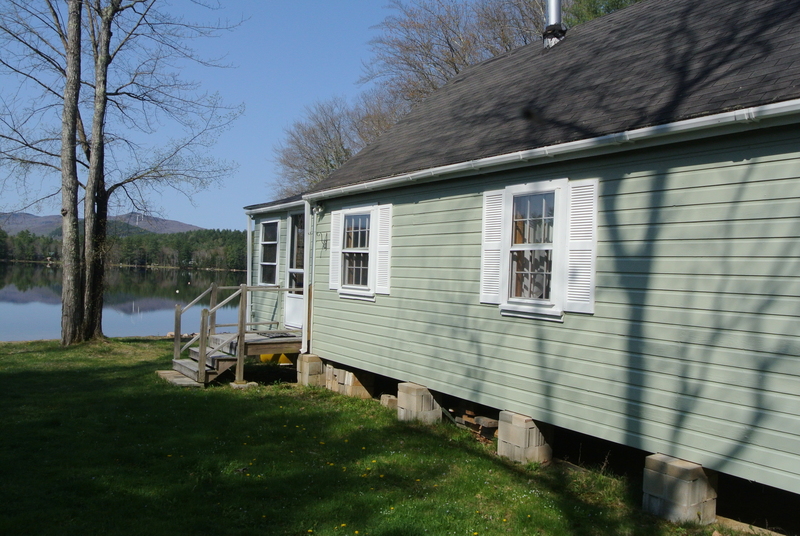 School teachers, island property owners, and general monthly rentals are available around the lakes. If you are planning on renting the property, what can you approximately expect to get for a rental? Rental costs are all over the place and no home or location is the same. Factors that are important are the number of bedrooms, boating, fishing, skiing, snowmobiling, lake size and general condition of the home. Typically the more the home sleeps with a sandy beach on a larger lake the higher the rental opportunity. Again Lady of the Lake does not handle rentals but can assist with your purchase and after the purchase can direct you to agencies that will handle rentals.